Sony started off this year's E3 press conference with an apology for the PlayStation Network downtime caused by hackers. If you haven't heard the news, online connectivity for both PlayStation 3 and PSP owners were down for the entire month of May due to this hack attack. As a thanks for their patience and understanding, Sony is has a "Welcome Back" present for their customers, which lets them download a free game. Among the choices for this free download offer are great games, like Little Big Planet and inFamous. 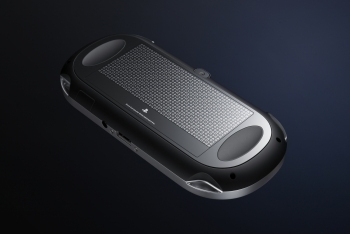 The biggest announcement from Sony this year has got to be their new handheld system, previously known by its codename, NGP (Next Generation Portable). 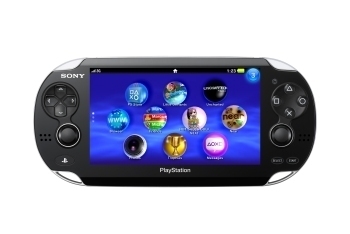 Now known by its retail name of PS Vita, the system was shown in January of this year but people could now see the new system in person and play with it during E3. Several games for the Vita has also been revealed, including major titles like Bioshock, Little Big Planet, ModNation Racers, Uncharted, and Street Fighter X Tekken. 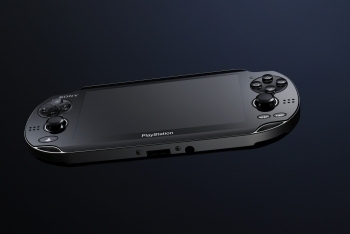 The Vita will go for a base price of $249, making it comparable to the Nintendo 3DS. There is also a $299 model available, which has 3G networking. 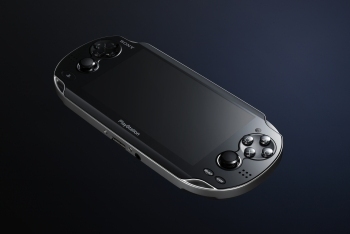 The Vita will be available by the end of this year. Sony also showed off a PlayStation brand 3D TV. 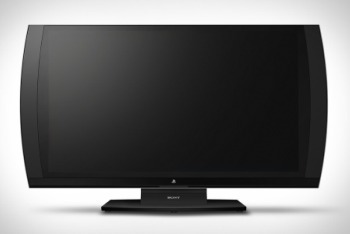 Of course, Sony has long been making TVs, with Bravia flat screens being pretty popular. This 3D TV, is small, only 24 inches, making it perfect for private gaming in your room. It uses special glasses and stereoscopic technology to display 3D images and also enables full screen multiplayer by projecting a different image for each player. The TV will retail at $499 and will be pre-packaged with $150 worth of accessories. Extra glasses will be $69. 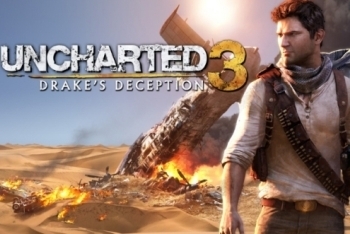 Sony also talked about some games, such as Uncharted 3, Resistance 3, and Sly Cooper, during their press conference, but exclusive games seems to be a bit fewer this year. 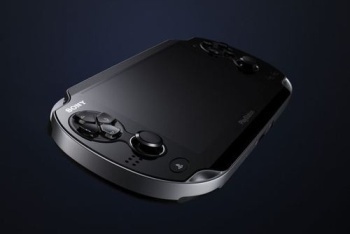 Still, the upcoming release of the Vita is more than enough to excite PlayStation fans.